Info about Imago, how it helped us and how it can help YOU. 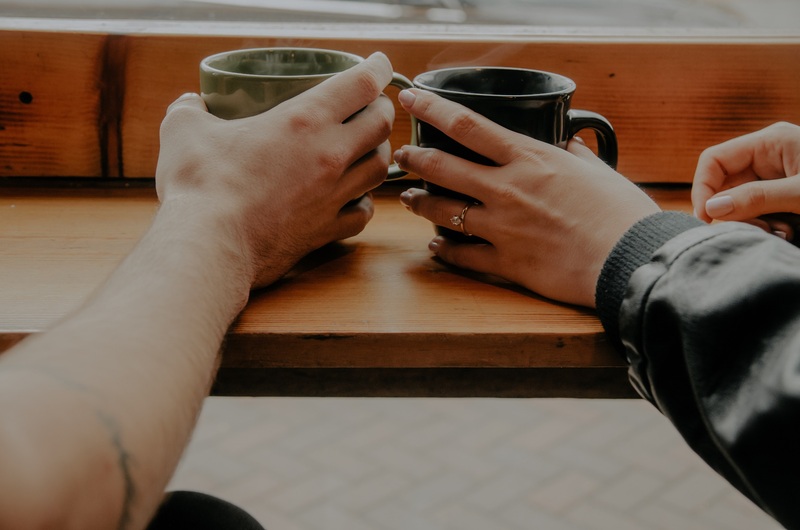 We are going to give you a quick run-down of the Imago relational theory and why we think it works for all couples who want to have awesome relationships (when you work it!). Proof that it works? It worked for us and thousands of other couples worldwide including Oprah and Alanis Morisette. ...and is still working or should I say WE are still working it. We tried a couple of things and only when we attended an Imago workshop did the pieces start to fall in place. There are many theories out there but this is what works for us and the approach and methodology we use as certified couples and marriage coaches. It made sense, it is revolutionary (although it's been around since the 80s it is still evolving) and it saved our marriage...or should I say it gave us the tools and the toolkit to save our marriage? Yes, that would be closer to the truth. "Harville Hendrix developed a theory called Imago Therapy where you literally mirror back to the person what they are saying so that the person knows that they were heard, they know that they were seen and ultimately know that they matter." "My big lightbulb moment on relationships came the first time I talked with marriage therapist Harville Hendrix. He introduced me to his Imago Theory - in essence, he says it's not a coincidence that you've attracted your partner; that person is there to help you do the work of recovering from old wounds. That show changed me. I saw relationships not solely as the kind of romantic pursuit our society celebrates but as a spiritual partnership that's meant to change how you see yourself and the world." Not only has it saved our marriage but also the relationships of thousand of couples worldwide. Here's where you can get more detail about the theory and therapy tools that - if used properly, consistently and intentionally - WILL help you have an awesome relationship!